This s a topic — or, a very essential truth around self-pursuit / individual choices, effort, skills, & RESULTS. Sadly, due to the new-finagled ‘equality of outcome’ mindset, this is seldom dug into deep enough these days… by teachers or parents alike. 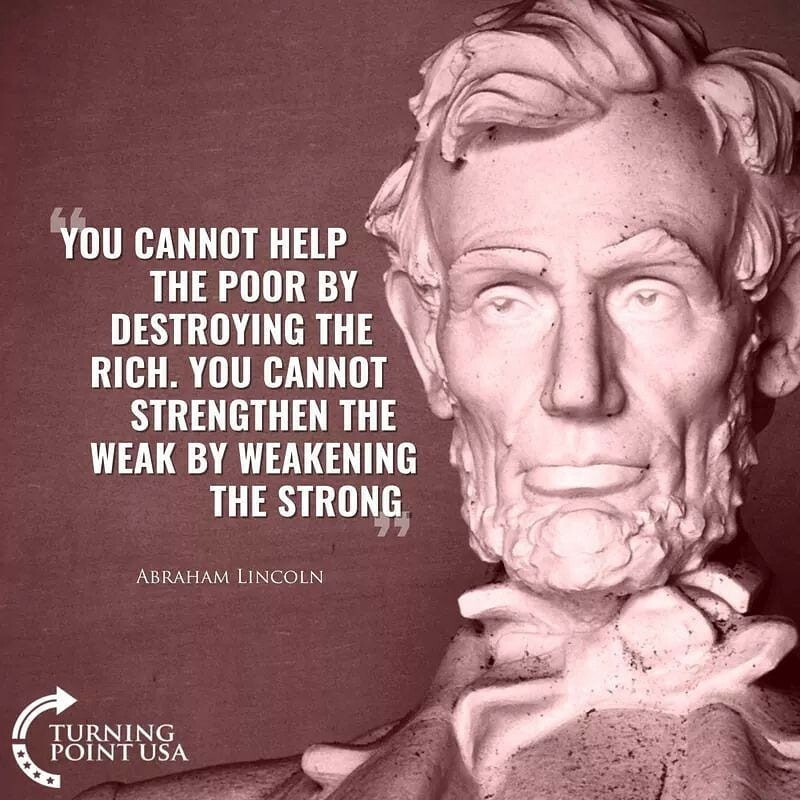 Good ol’ Abe knew it’s not the State’s job to remotely attempt to meddle with (or, try and balance out) this complementary duality. Perceived ‘inequality’ (often, ‘sensationalized injustice’), just as the illusion of its opposite (equality)... BOTH are a birthright. Think about that twice, if needed. This is a very controversial topic, especially (and ironically) in a land, America, that was founded on the very principle of capitalism, work ethic and quid-pro-quo. 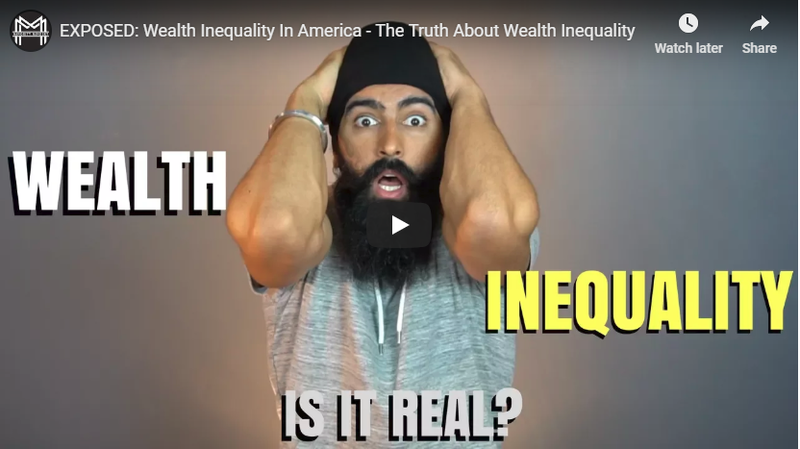 Financial wealth, the measurement of it against anybody else, is supposed to be unequal, just by the very nature of how we humans aren’t autobots. In other words, we’re not robotic entities each producing the same daily effort, thereby resulting in the same output. Now, listen up as Jaspreet dives into this subject with a lot of clarity and common sense..